The area’s best athletes (and women were well represented!) 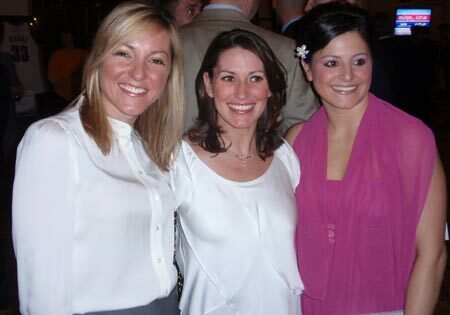 were honored for their outstanding 2009 accomplishments at the Greater Cleveland Sports Awards at the Renaissance Cleveland Hotel. 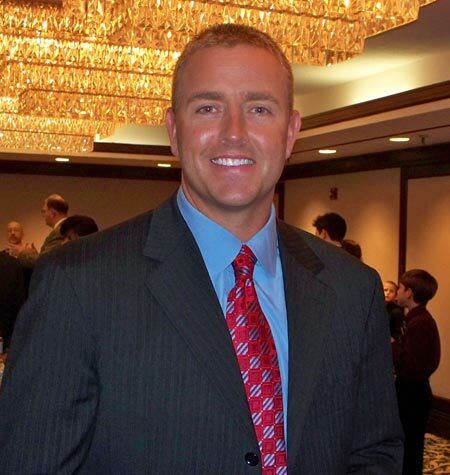 Kirk Herbstreit, ESPN College Football Analyst, hosted the event with an attendance that exceeded 1,100 guests. These exceptional athletes were nominated by local media outlets in each of the Sports Awards categories, which then went through a ranking point system that selected the winners. Other awards and recognitions were also presented. Bob Kain, Senior Advisor for Creative Artists Agency and former Chairman of the Greater Cleveland Sports Commission received the Lifetime Achievement Award. 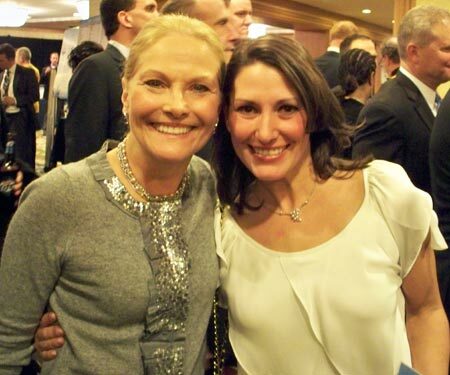 The Lifetime Achievement Award traditionally honors an individual who has advanced sports in Cleveland through personal or career dedication and achievements. Former recipients of the Lifetime Achievement award include Jim Brown, Mark McCormack, Bob Feller, Richard E. Jacobs, Herbert J. Score, Joe Tait and Chuck Kyle. Gyasi Cooper, former track athlete and current senior at St. Ignatius High School, was awarded the Cleveland Clinic Courage Award which honors exceptional student athletes who have faced a medical challenge in his or her life and approached the situation with courage and determination to get back in the game. Gyasi was found to have a high grade osteosarcoma in his left calcaneus and went through several months of chemotherapy until it was decided the best treatment was a below-the-knee amputation. Gyasi faced the diagnosis with grace and valor and is a living example of someone who displayed courage in the face of danger, uncertainty and fear. He has yet to get his prosthesis but wishes to run again once he regains his strength. His best friend Malcolm Collins and his brother Adom Cooper accompanied him on stage as LeCharles Bentley presented him with the award. Celebrity presenters included Cleveland Indians Grady Sizemore, U.S. Figure Skater Carol Heiss-Jenkins, Cleveland Browns Joe Thomas, Cleveland Cavaliers Jawad Williams, Cleveland Browns LeCharles Bentley, Cleveland State University’s J’Nathan Bullock and new General Manager of the Cleveland Browns, Tom Heckert. 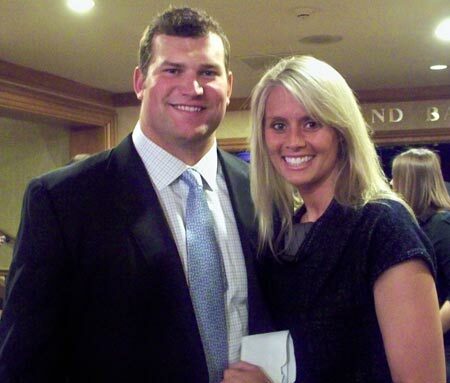 Greater Cleveland Sports Awards were created in 2000 by the Greater Cleveland Sports Commission as its annual fundraising event. Over the past nine years, the Sports Awards has become the Sport Commission’s largest fundraiser and supplies the organization with more than 25% of its operating budget. This benefit enables the Sports Commission, a non-profit organization, to continue its mission to measurably enhance the economy, image and quality of life in the Greater Cleveland community. Since being re-established in 2000, the Sports Commission has been directly responsible for attracting more than eight sporting events and activities to the Greater Cleveland area, generating more than $300 million in economic impact.